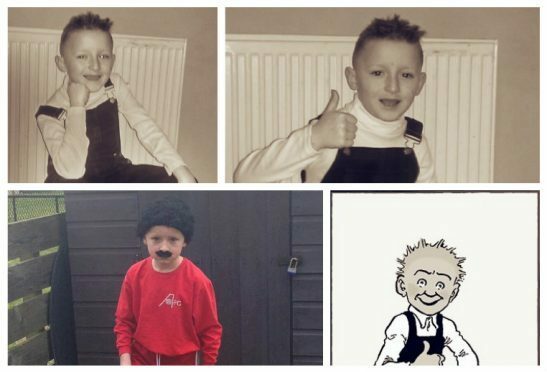 Meet the little Aberdeen lad who dressed up as football legend Willie Miller – and became a viral sensation – last year. 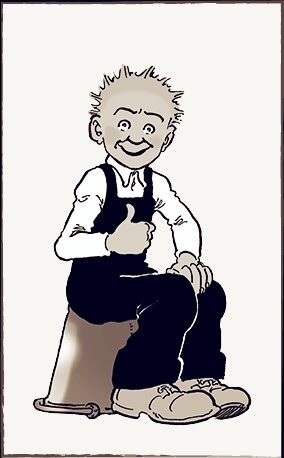 And now, eight-year-old Finlay Mackenzie is getting ready for World Book Day on March 3 by paying homage to Oor Wullie on the latter’s 80th anniversary next week. 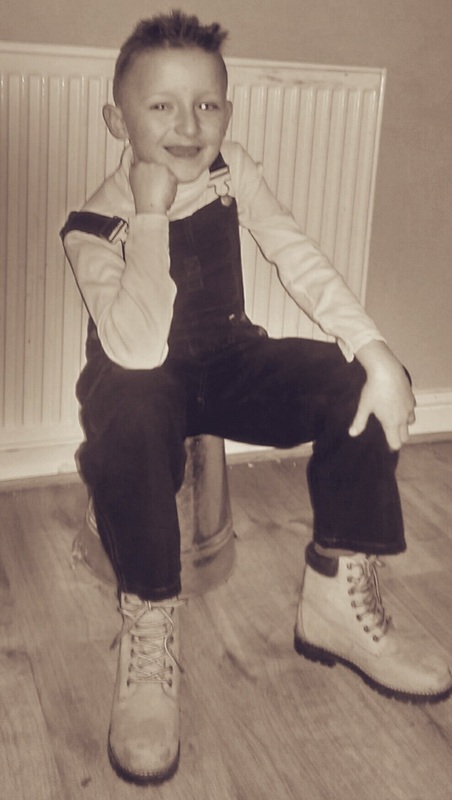 The youngster will turn up at school, dressed in Wullie’s trademark dungarees and, according to his father, Scott, he loves life on his bucket. And, as you can see from our pictures, Finlay seems to have an aptitude for fitting into the character and saying Jings, Crivvens and Help Ma Boab. 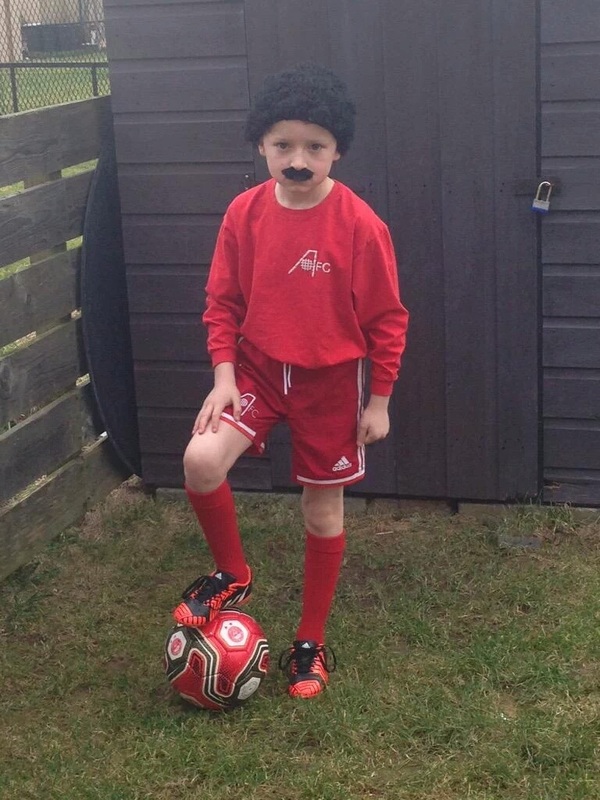 The youngster burst to prominence 12 months ago when he was pictured looking like Mr Miller, one of the heroes of Aberdeen’s memorable win in the 1983 European Cup-Winners Cup. And, last night, Mr Mackenzie said he was proud of his son’s commitment to reading and writing and coming up with new ideas to help others get involved in library culture at such a young age. Finlay is a pupil at Bramble Brae primary school in Aberdeen and has been inspired by the help of his teachers since he started. 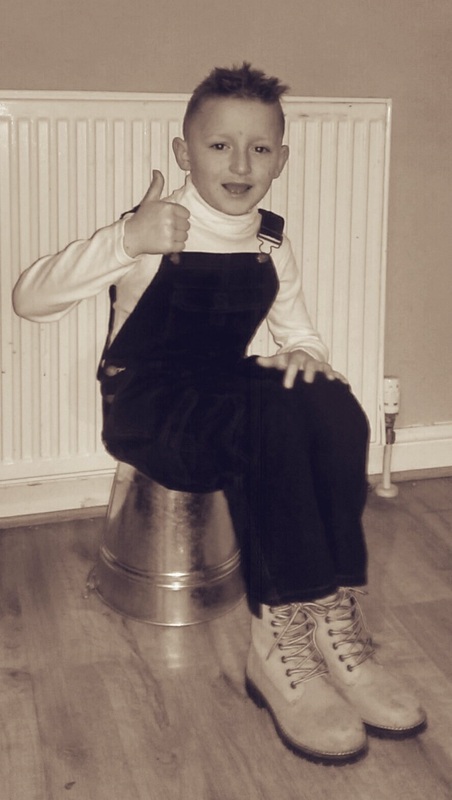 And now, bucket or not, he is getting ready to read his favourite book next week.